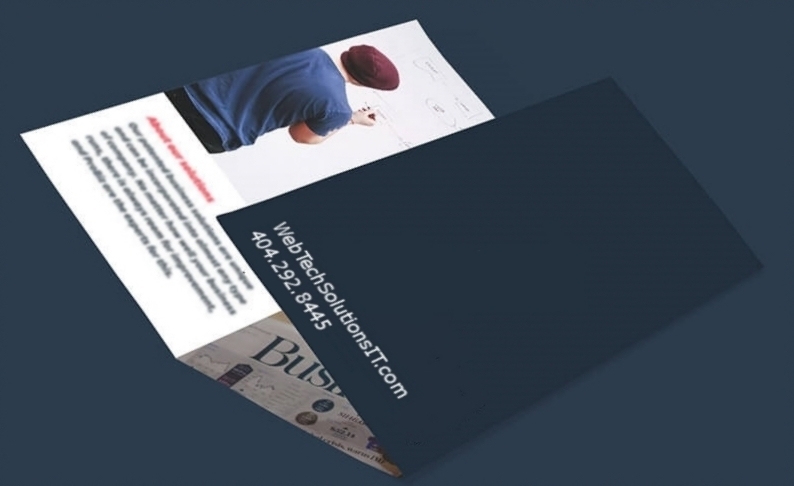 Since 1997, we have been providing website design and development in Atlanta. Our services include: SEO (Search Engine Optimization), SEM (Search Engine Marketing), Electronic Commerce, Website Hosting, Database Design, Business Consulting, SharePoint Applications. Website Design Trends: Search engines are putting heavy emphasis on responsive websites. Responsive websites are mobile friendly meaning the website is easy to read and navigate on smart phones and tablets. The percentage of searches from smart phones and tablets is increasing rapidly and as of 2016 if a website is not mobile friendly, search engines will exclude the site from mobile search results. New sites need to be responsive, and old sites need to be converted to be mobile friendly. WebTech Solutions LLC understands the issue and has the solution. Call us at 404-292-8445 for a free quote. Discovery - Understand your business and project goals. Requirements - A document written to allow you to understand what is being delivered. Design - The specifications for the project that maps to the requirement. Implementation - Build and test the operational application or product. Support - Respond to reported issues. Hosting - We offer affordable hosting packages to meet your performance and reliability requirements. Whatever your objectives, we can help you achieve top performance with advanced business technology. Contact us today at 404-292-8445. See our complete list of web development services. No matter the need, we've got you covered. See some of our many happy clients. We continue to impress with new designs that meet today's standards. Posted here are actual comments from some of our valued clients..
From basic or advanced website design, to hosting services, WebTech Solutions can help you with all your web presence needs. See our list of services for more info. According to Google, more than 50% of searches are now done on mobile devices. This number has been growing steadily since the introduction of the first mobile SmartPhone. Don't wait until your clients begin patronizing your competition, because their websites are easier to view on their phones.